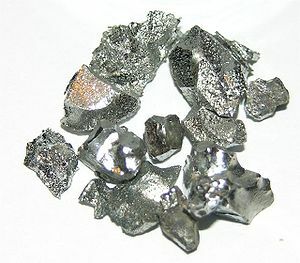 Molybdenum is a transition metal that is used to harden steel. Jinduicheng Molybdenum Co Ltd - The largst producer of molybdenum in Asia. Molycorp - http://www.molycorp.com/ - Molycorp produces molybdenum and other rare earth elements.